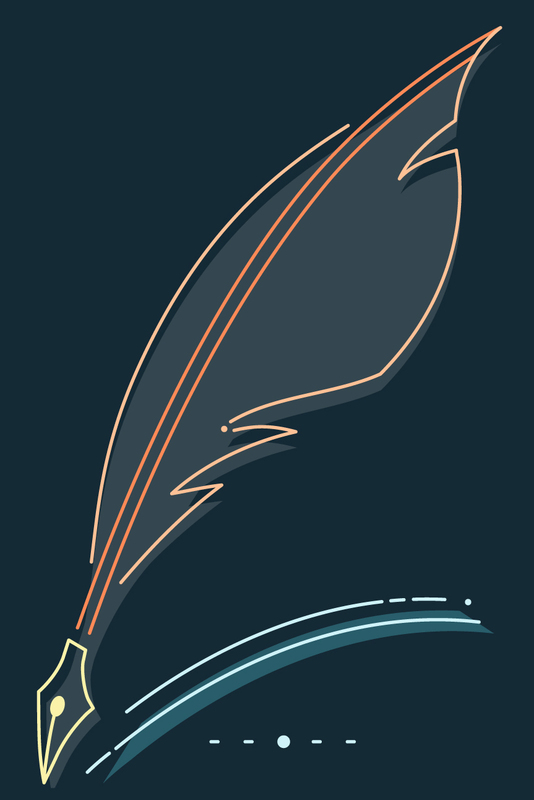 Good college writers are curious, engaged, reflective, and responsible. They read critically. They write with purpose. They tune into their audience. They collaborate and seek feedback. 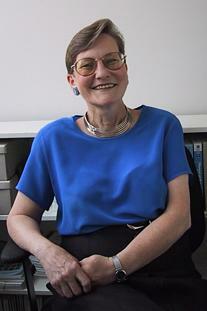 They know credible evidence makes them credible researchers. They revise. We know this because feedback from over 1,000 first-year college students helped influence the content in this streamlined version of the Bedford Handbook. 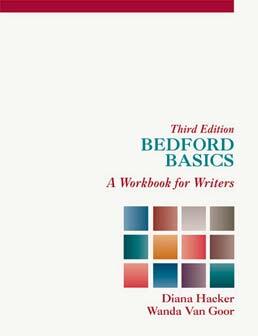 Bedford Basics promotes good habits for college writers, taking into account all types of students, including distance learners and students using the book on their own.